Fringe 5x01. . HD Wallpaper and background images in the Georgina Haig club tagged: georgina haig henrietta bishop fringe. 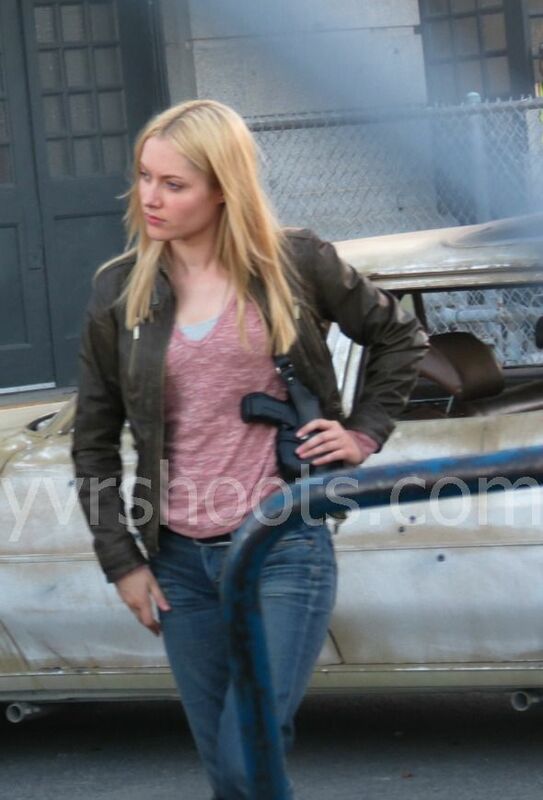 This Georgina Haig photo contains 汽车, 越野车, 卡车, and suv. There might also be 行车, 车道, 行车道, 尾门, 尾板, 后挡板, 街道, 城市风貌, 城市环境, 城市场景, and 城市设置.